Hayes Motor Co of Lubbock, TX proudly presents the all new award winning 2017 Ford F-150. Ford just announced updates for its best-selling truck that provide more power and faster acceleration. 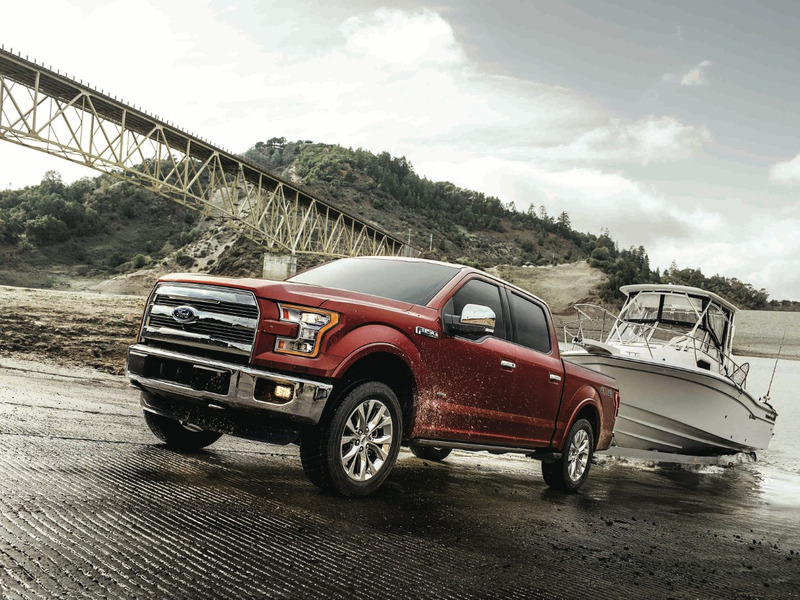 The 2017 F-150 will be offered with a new 3.5-liter EcoBoost V6 engine and 10-speed automatic transmission. The new V6 produces 375 hp (up 10 hp from last year) and a hearty 470 lb.-ft. of torque (a 50 lb.-ft. gain). Ford says the new V6 and transmission should significantly improve both acceleration and overall performance. No fuel economy figures are available, yet. The updated powertrain could be good news for future truck buyers, but also for those in the market now. Four-wheel-drive, crew-cab F-150 with the previous 3.5-liter EcoBoost V6 and six-speed automatic returned 16 mpg overall. The available 2.7-liter V6/ eked out 17 mpg overall. While the extra horsepower and torque hyped for the 2017 model might sound tempting, the current 2016 model is no slouch. Zipping from 0 to 60 mph took just 7.0 seconds for the 2.7-liter model and only 7.2 seconds for the 3.5. Plus, the F-150s top our ratings for all pickup trucks. Highlights include a quiet cabin, strong acceleration, impressive towing and payload capability, and lots of clever features, including an available tailgate ladder and side mirror spotlights. There are some impressive deals on the 2016 Ford F-150 right now (shown in pictures). In fact, it appears that there are about 100,000 examples on dealer lots, with about a third being the 3.5-liter EcoBoost. To size up the buying opportunities, our analysts have studied recent nationwide transactions, then layered in currently available incentives to predict the average savings this month. Stop Hayes Motor Co of Lubbock, TX today and check out the all new award winning 2017 Ford F-150 and take it for a test drive.